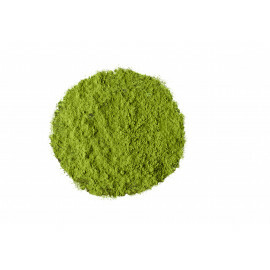 Imported from China in the twelfth century, Japanese tea is mainly associated with a fine green tea powder called Matcha tea which is one of the favorite drinks of the Japanese. This tea is mainly tasted during the traditional tea ceremony in Japan. Japanese matcha tea has many virtues. It has been considered for a long time by the Samurai as a medicine. It contains many beneficial elements that allow it to be endowed with important nutritional quality, and thus strengthen the immune system, fight against cholesterol but also to prevent cancer and aging of the skin.